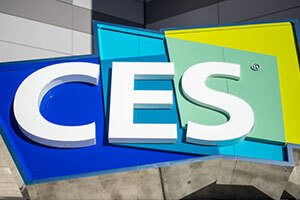 It's the New Year and in the tech world that means it's time for the annual Consumer Electronics Show. CES 2018 starts next week in Las Vegas but rumors are flying and there's already plenty of tech to gawk at. From driverless cars to 5G-powered smart cities, CRN puts you on the CES 2018 show floor. The massive Las Vegas techie spectacle will feature products from thousands of vendors. Here are 30 products that are poised to stand out. During the opening CES 2018 keynote, Intel CEO Brian Krzanich addressed recent security issues in the wake of the Spectre and Meltdown exploits. From a laundry-folding machine to a wearable that sticks on your nails, here are the coolest and craziest products that CRN saw on the show floor at this year's CES Unveiled. New products in IoT, mobility and VR were among the highlights of this year's tech bonanza in Las Vegas. CES showed us robots that can do anything and everything like play ping pong, or hand out pamphlets. Here's 10 robots that wowed us at the show this year. Headsets offering virtual reality and augmented reality experiences keep getting better, and some of the top devices were showcased at this year's CES. From robots to connected washing machines, these 20 smart home devices stole the show at CES this year. LG, Samsung and Huawei were among those with new smartphones to show off in Las Vegas. From a speaker that scares away would-be robbers to a cute little robot assistant, here are 10 cool smart home assistants at CES 2018. Laptops focused on productivity and streaming from Dell, Lenovo, HP and Samsung made their debuts at the show. 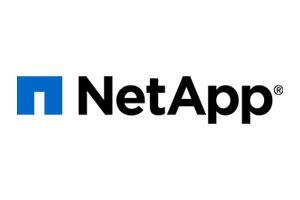 Innovative products for SMBs in storage, security and networking are on display at the Las Vegas tech show. 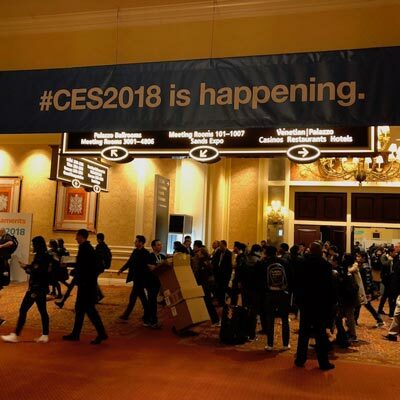 The power outage at the central hall in the Las Vegas Convention Center resulted in a flurry of tweets as CES advised attendees to visit exhibitors in the South and North Hall or get outside on this "beautiful Las Vegas day." 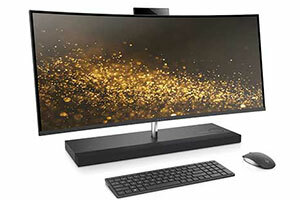 Intel, Samsung and Lenovo have been among the companies with huge product launches at CES 2018 in Las Vegas. 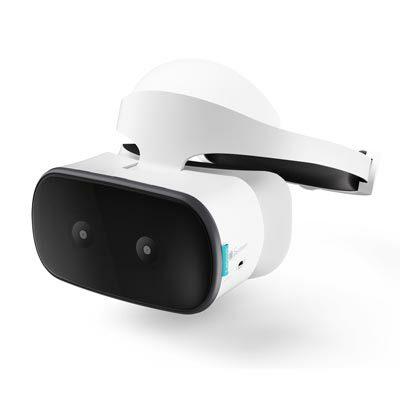 Lenovo is ramping up its efforts around virtual reality with the debut of the Mirage Solo, which is the first stand-alone headset running Google's Daydream VR platform. Dell is using the gadget show to debut new products including the first XPS 15 2-in-1 and a refreshed lineup of Latitude devices. Intel lifted the curtain on its newest NUC at CES, which features VR capabilities and AMD's Radeon graphics chips. Nvidia touts its ability to use the graphics processing unit (GPU) together with a CPU to accelerate AI, machine learning, video display and many other advanced applications at CES 2018. Intel at CES lifted the curtain on its long-awaited 8th generation Core processor that appeals to enthusiasts with graphics technology from AMD. At CES, Intel launched its eighth-generation Intel Core mobile processor with Radeon Vega M graphics. 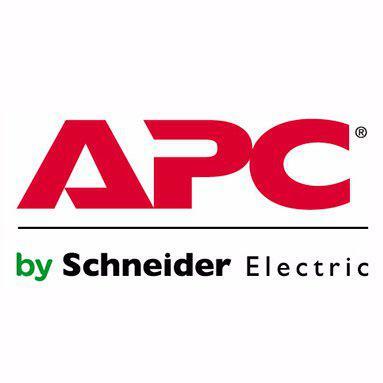 Here's everything partners need to know about the new powerhouse chip. HP Inc. has unveiled a new Spectre x360 model, along with a refreshed Elite x2 tablet and new display lineup. 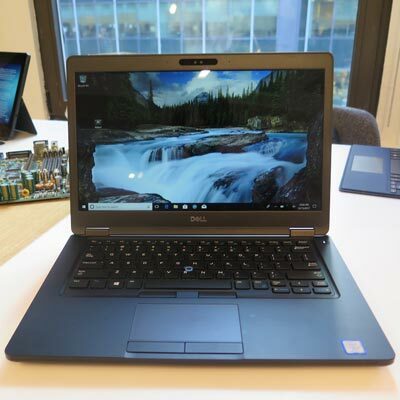 New versions of the X1 Carbon and X1 Yoga are among Lenovo's product debuts to kick off the new year, along with the company's first Windows device to feature a Qualcomm Snapdragon processor. 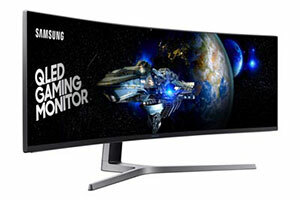 With CES 2018 right around the corner, CRN looks at some of the biggest products that will reportedly be launched at the show. Top products in areas such as smart home, robotics, and PC made their debut one year ago at CES. How did things turn out for them?